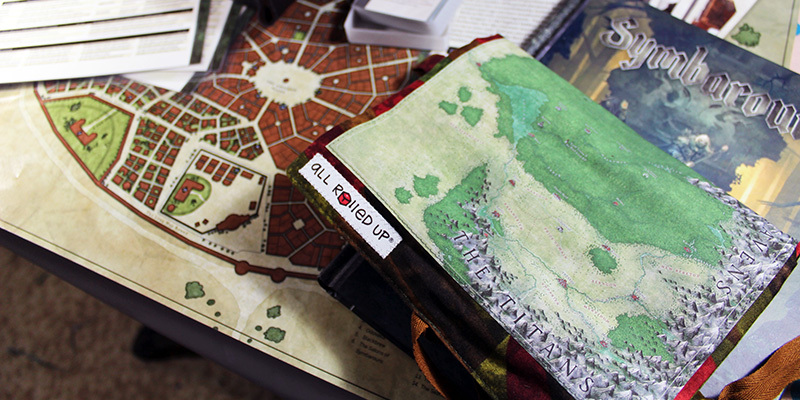 The land you are leaving is barren and dead, ravaged by dark magic. Before you lies Ambria with its rampant rivers, bountiful forests, and fertile soils, promising well-earned rest for weary souls. But will it deliver? The region you are headed for is ancient. Under the sublime surface, age-old conflicts still run hot and the northbound refugees gush out over the landscape like lamp oil over a smoldering hearth. 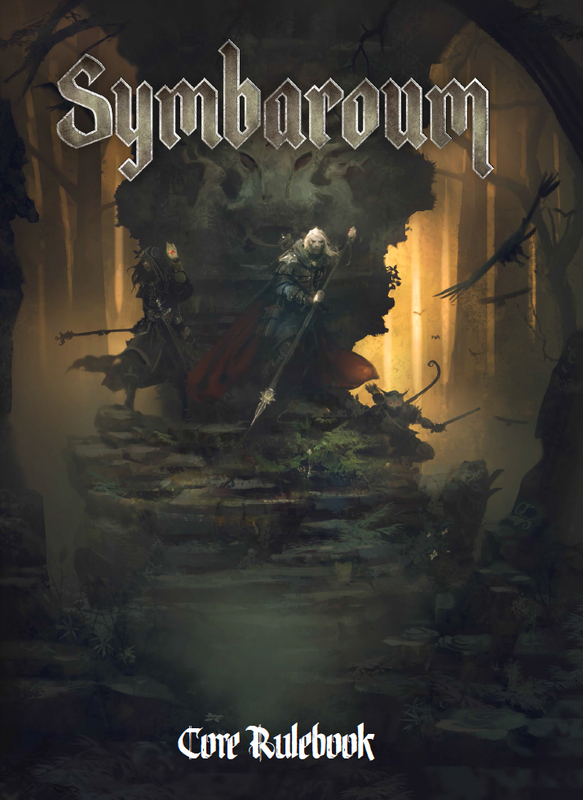 Symbaroum is a game of conflict and struggles, beauty and horror, riches and mystery. The people of Alberetor have abandoned their homeland and taken Ambria, to the north, from the barbarians who dwelt there. Escaping corrupting dark magic, the refugees discover a land of new potential in Ambria – filled with the possibility for exploration and expansion. 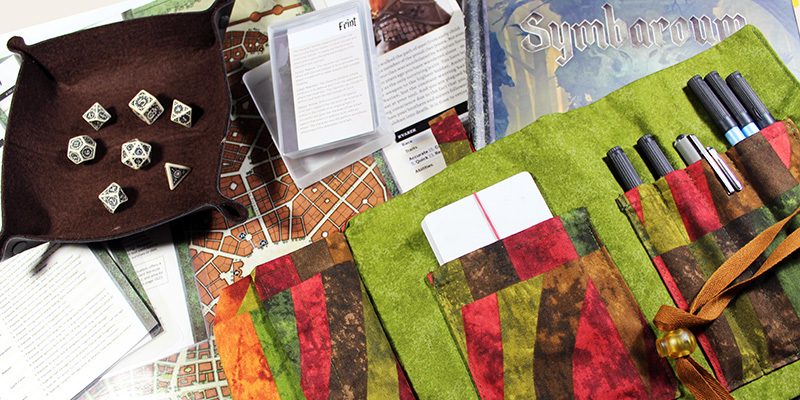 The game, designed by the Järnringen team in Stockholm, Sweden, has been available since late July 2014 in Swedish and, following a successful crowd-funding for translation, in English, direct online courtesy of distribution by Modiphius Entertainment.